Known as America’s favorite past time, baseball is a sport that is loved all around the world. Whether you know a player, coach, or a fan of the game, this list of the best baseball gifts is going to have something for everyone. 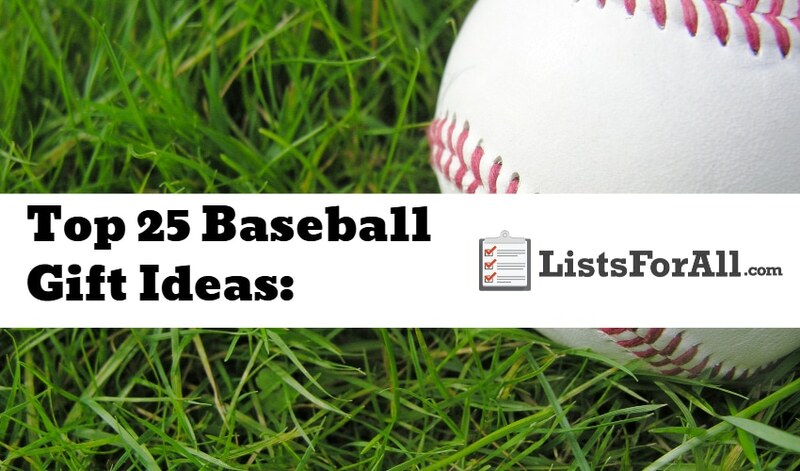 With baseball training equipment to stadium blueprints, there is going to be a wide variety of different baseball gifts on this list to choose from as well. So whether you are looking for a friend, family member, or maybe even yourself, you will be sure to find something great. We offer a couple of other different sports gifts lists as well, so make sure you visit our lists of the best football gifts and best soccer gifts. 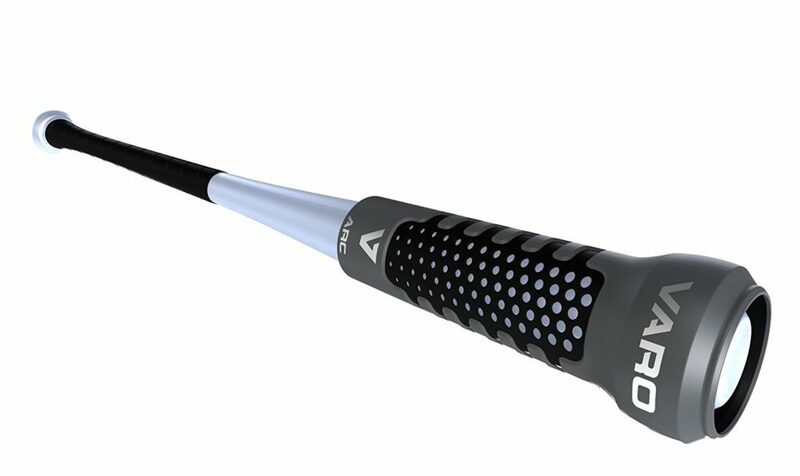 About Gift: The Blast Baseball Swing Analyzer is the official bat sensor of the MLB. This baseball gift will allow you to track and analyze different swing metrics. The analyzer will track time to contact, bat path angle, swing speed, and more. It is straightforward to use as well and pairs up with most smartphones through Bluetooth. About Gift: Playing the game of baseball without an actual baseball is pretty hard to do. This pack of baseballs though will make sure that this is never an issue. 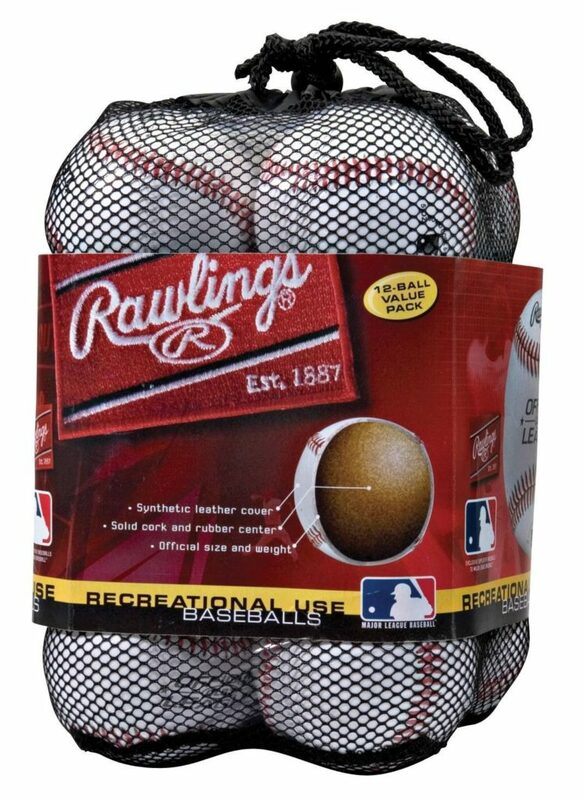 These baseballs by Rawlings are both high-quality and durable. They are perfect for a player wanting to work on their game or for a coach that needs more baseballs for their team. About Gift: It has never been easier to get quality repetitions at hitting. The SKLZ Zip-N-Hit does require a partner. However, it can pretty much be set up anywhere that there is something sturdy to hook the cord to. This baseball training tool is going to allow the player to work on stance, tracking the ball, and overall swing. This is a simple but very effective training tool. About Gift: There are a lot of gloves out on the market, and it can sometimes be hard to find the right one. There is also a pretty wide price and quality range between different brands of gloves as well. 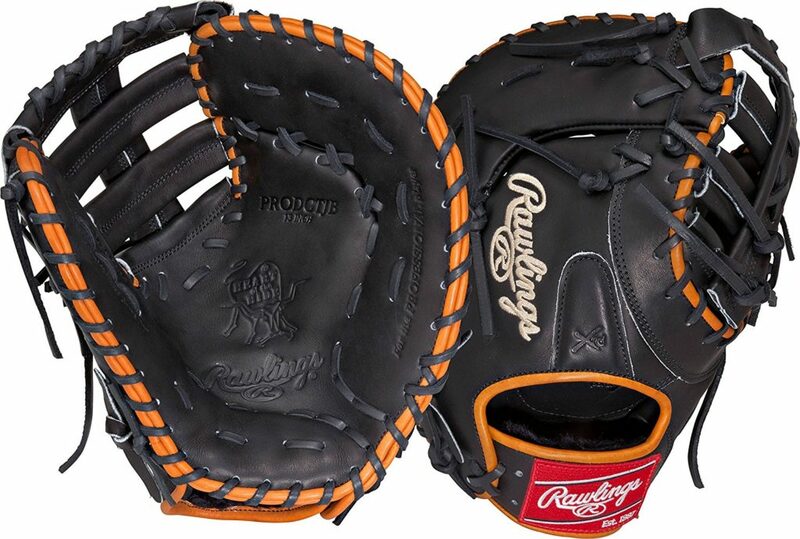 This Rawlings Heart of the Hide glove is one of our favorites because of the quality, durability, and bang for your buck. These gloves also come in every position, color styles, and glove size. This will allow you to be able to customize the glove perfectly for your needs. About Gift: The more you play baseball, the more hats you end up with, it is just how it goes. Unfortunately most of the time those hats end up all over the place. 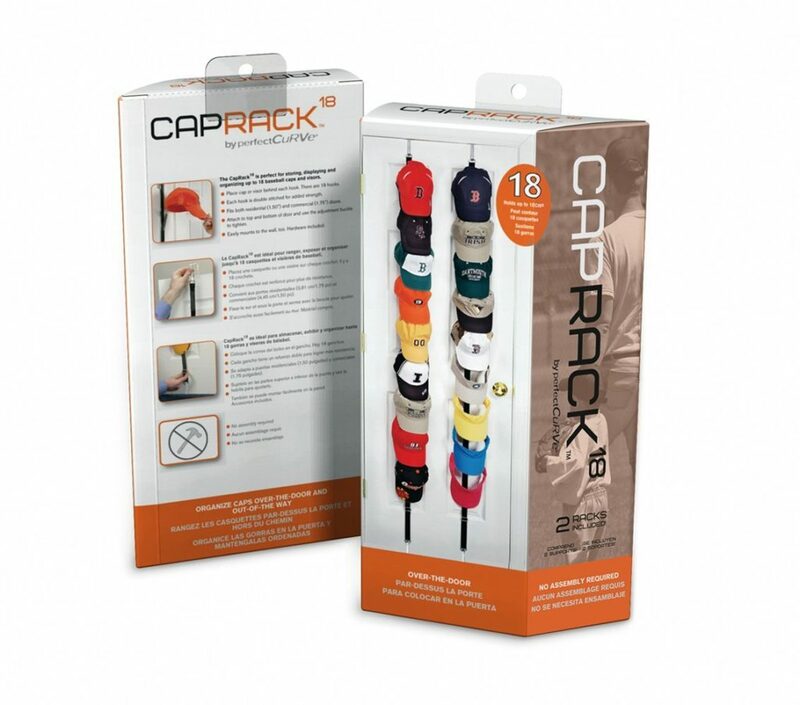 This baseball cap holder though solves that problem and will allow the player to display their favorite hats and have easy access to them. If you know someone that loves baseball and also reading, these four books are a must. These books are going to teach, inspire, and provide some cool baseball stories, stats, and more. About Gift: Geared for kids but interesting for all ages. 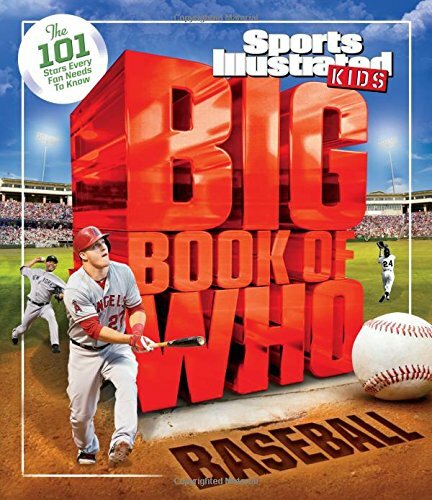 The Big Book of Who is filled with stats and trivia of past and present Major League players. The greats of the game and what they have accomplished are all in this one “big” book. About Gift: There is a set of unwritten rules that flow throughout the game of baseball. It is something that every player and coach continues to learn as they play the game. This book is going to give you an insight into some of these “baseball codes” like never before. About Gift: Every sport has a lot to do with being mentally strong. Baseball though is a sport that separates the mentally tough from everyone else. 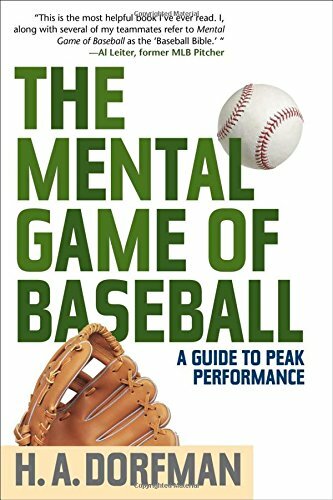 This book by H. A. Dorfman is going to provide insights from major and minor league players on the mental side of the game. The ideas in the book are broken down with illustrations and anecdotes as well. This will help to make it easier for players to understand and then apply. 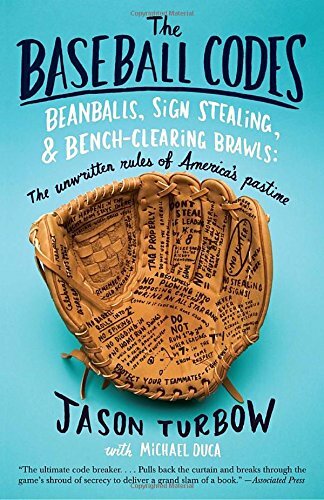 About Gift: Baseball fans are going to love this book because of all the different unique and interesting stories. 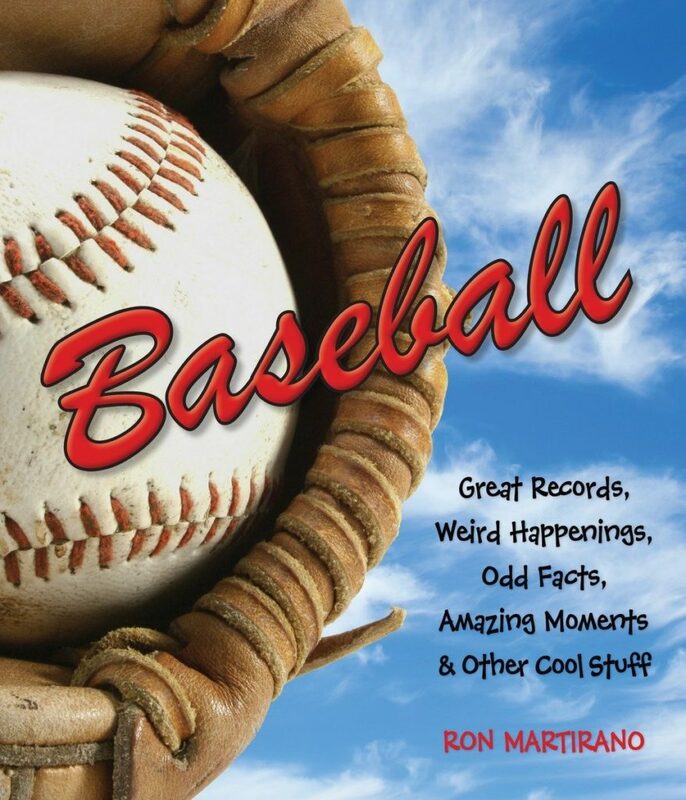 Author Ron Martrano does a great job of providing information in a way that will keep the reader engaged. You may even get to show off some of your new baseball knowledge next time you are around friends and family. 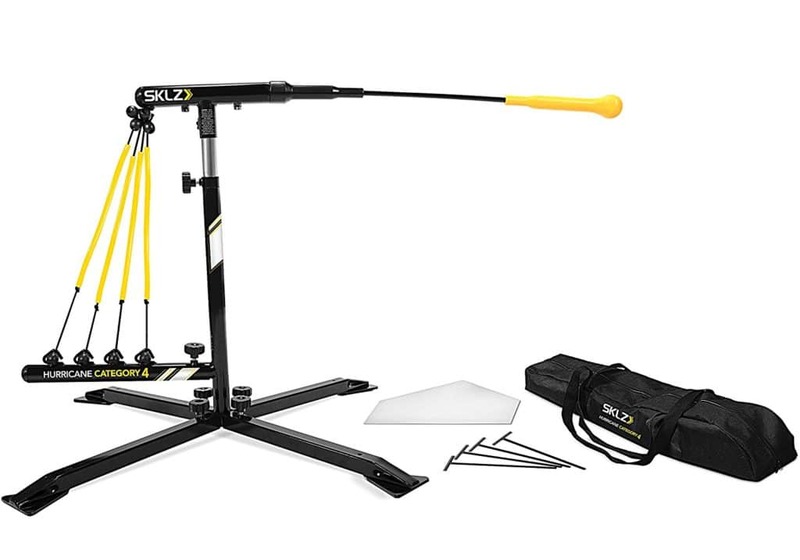 About Gift: This product is going to be perfect for baseball training without having to have a partner. 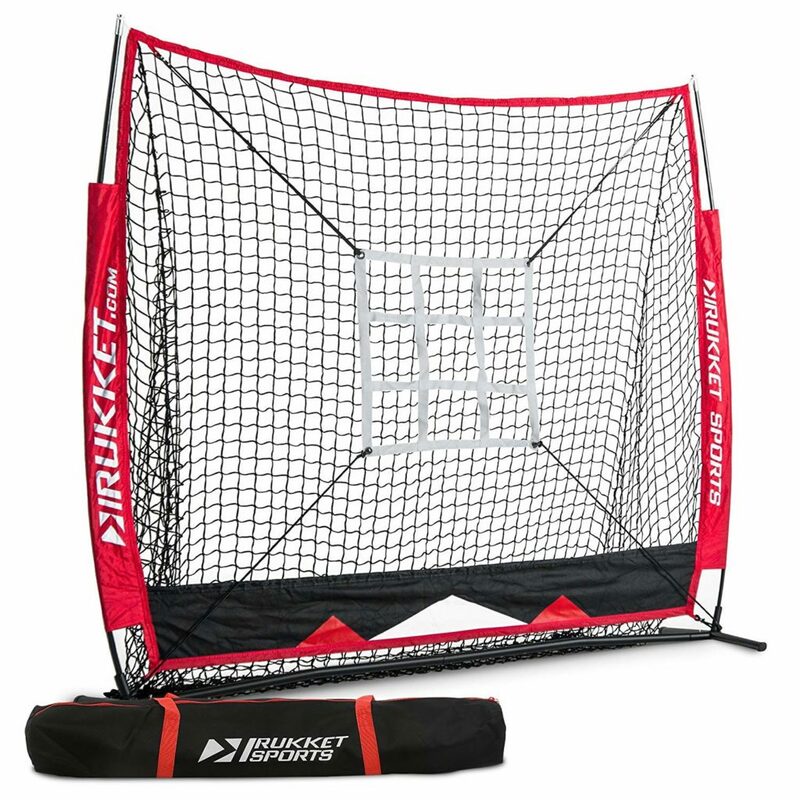 The pitchback net is going to allow the player to work on throwing, but then also fielding as the ball comes back off the net at different angles and speeds. About Gift: It has never been easier to test out your throwing speed. 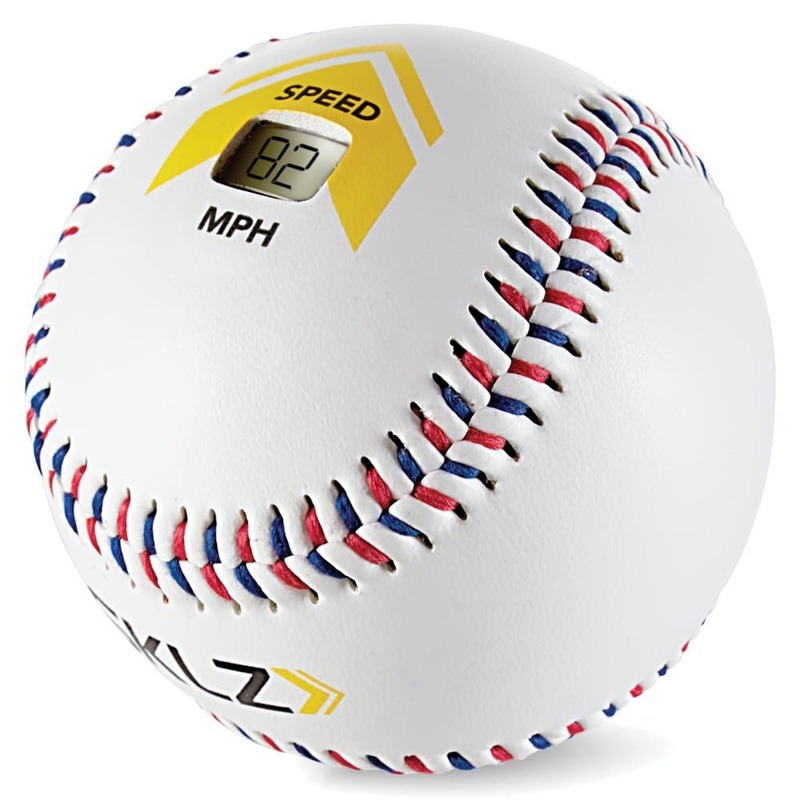 This baseball is going to come with a speed sensor built into the ball that tracks speeds up to 120 mph. It is a great gift for players of any age or skill level or for a coach to use with their team. About Gift: One of the newest fads out there, popsockets are here to stay. 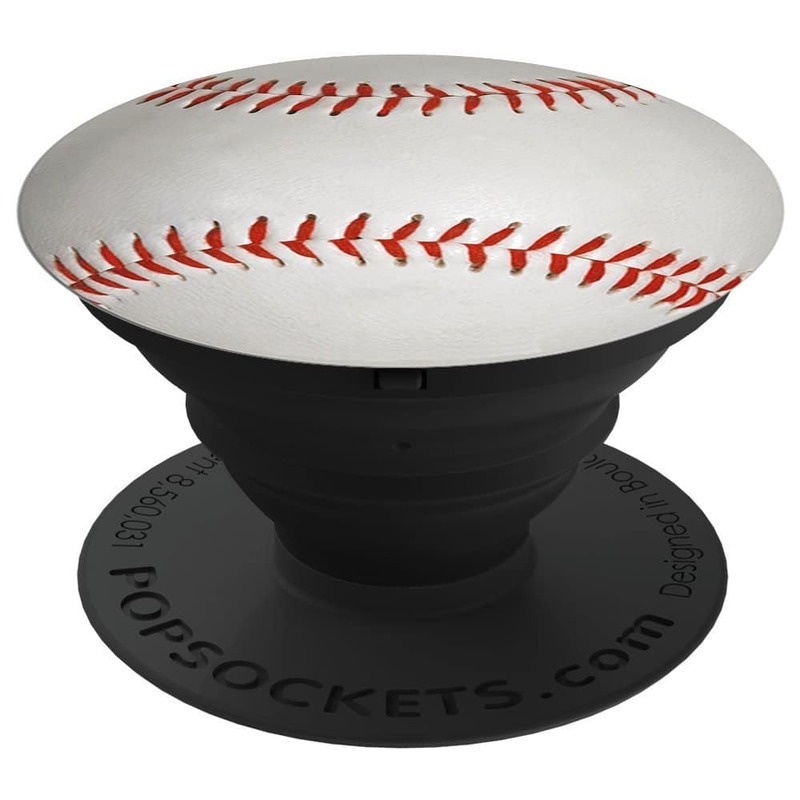 If you know someone that loves baseball, get them a baseball popsocket. This will allow them to show off their love for the game, and it will also be a gift that they use every day. About Gift: This training tool is the official bat weight of the USA national team. It is going to be the perfect tool for allowing a player to develop their swing. The extra weight on the end of the bat is going to allow the player to simulate a game like swing. This extra weight will help them in developing specific muscles used for swinging a bat. About Gift: By far and away the comfiest baseball gift on this list. 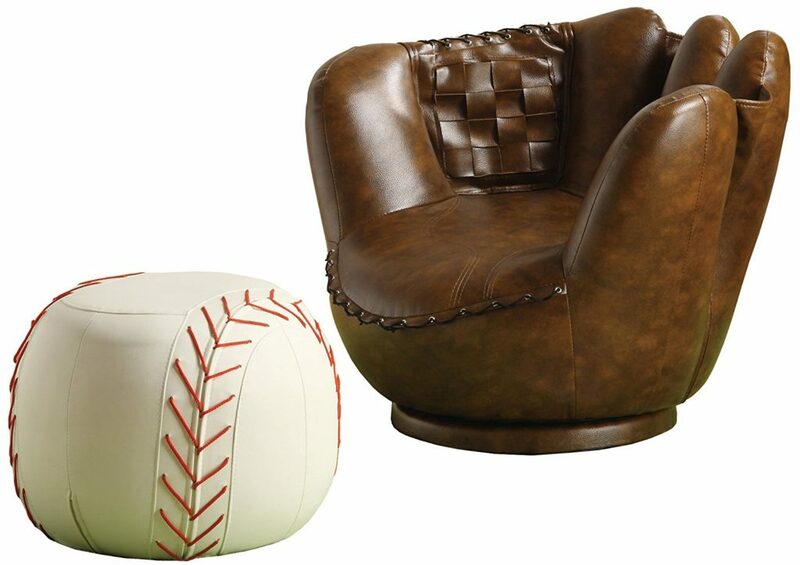 This leather baseball glove and baseball ottoman are perfect for a players room or the man cave. You could be watching baseball, while sitting in a baseball glove, with your feet propped up on a baseball, it doesn’t get much better than that. About Gift: This baseball training gift is going to serve a dual purpose. 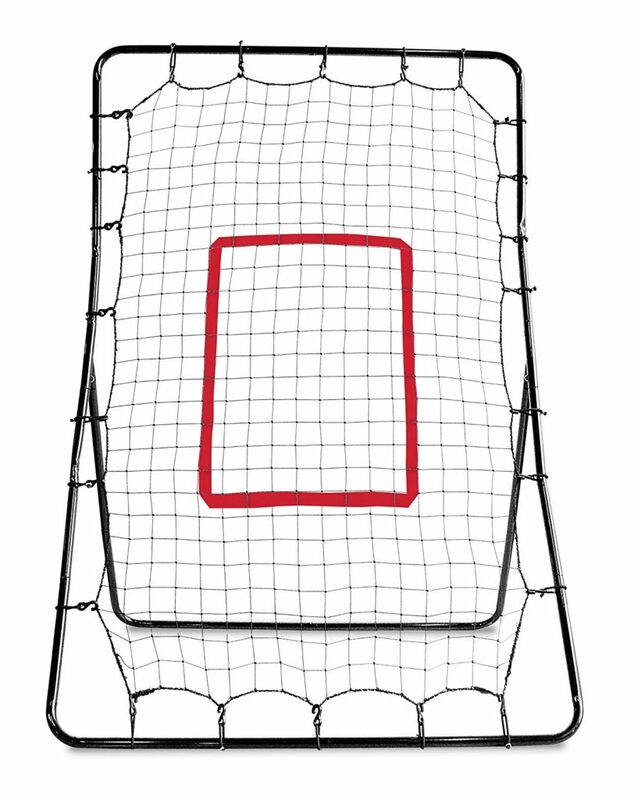 The player will be able to work on both their pitching and their hitting with the net backstop. Also, the strike zone will also be able to help with pitching accuracy. Try pairing this gift with the Tanner Tee listed below. 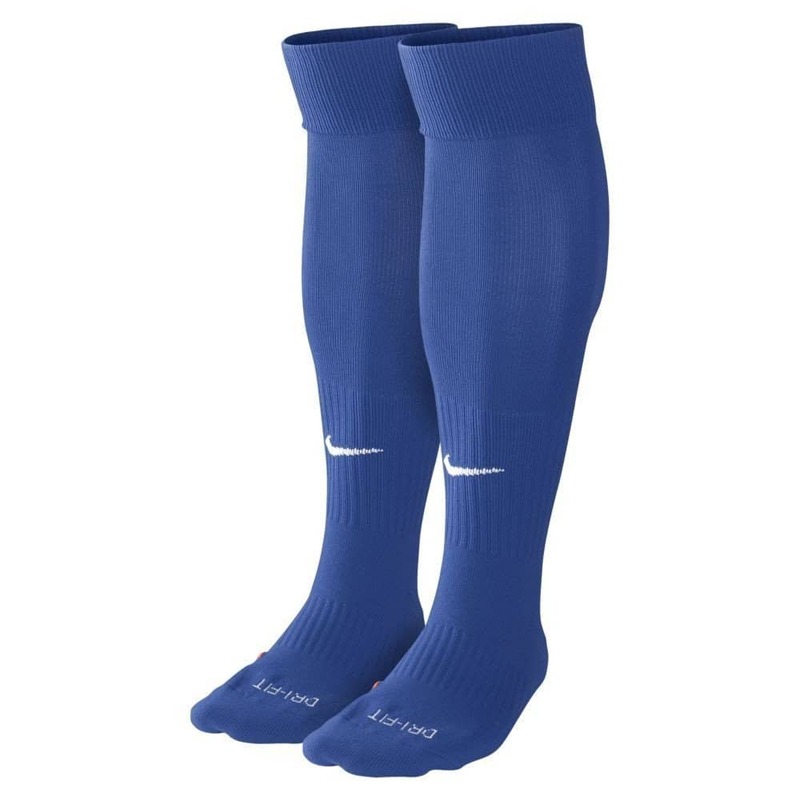 About Gift: Compression sleeves help to relieve muscle stiffness and soreness. They also help to keep the player’s arm and elbow warm, which will help to improve performance. These sleeves come in a variety of different colors and sizes, so you will be able to customize the sleeves as well. About Gift: The Hurricane Category Batting Trainer is one of the bigger gifts on this list, but it is well worth it. This baseball training tool is going to allow the player to work on developing their swing. They will be able to work on developing better mechanics, power, and will be able to get quality rep after rep to cement a great swing motion. 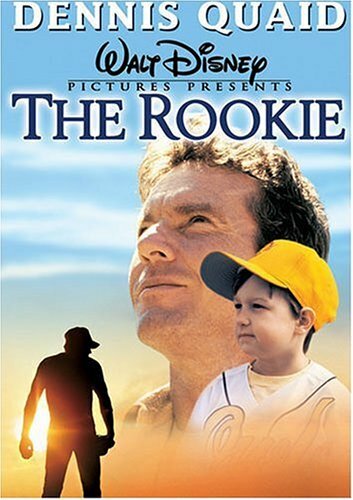 There are a lot of great baseball movies out there. So it wasn’t easy narrowing our picks down to just five baseball movies. These five movies though are sure to be winners for anyone that enjoys and loves the game of baseball. About Gift: Based on a true story, this movie is going to follow a high school baseball coach and teacher as he tries out for the big leagues. This is one of those movies that is going to inspire you to chase your dreams and never give up. It will also provide some good laughs along the way. 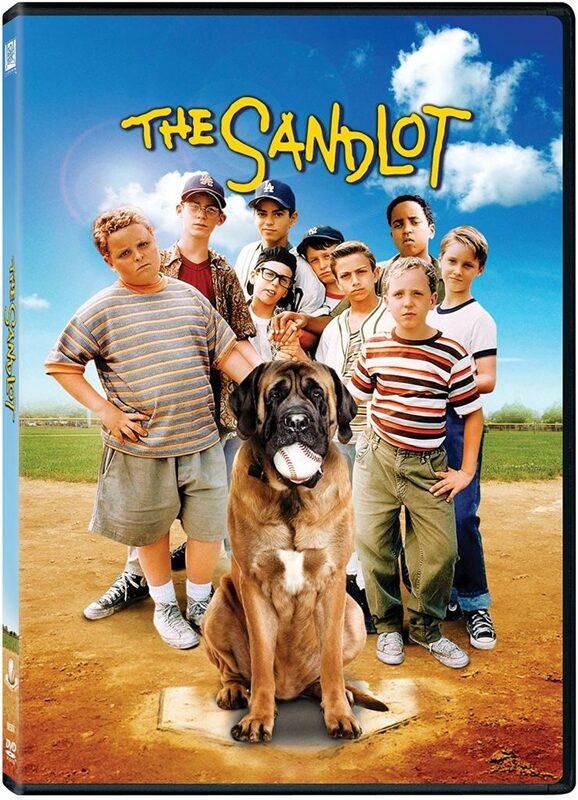 About Gift: It would’ve been impossible to list great baseball movies without including The Sandlot. This movie is a tried and true classic that is enjoyable the 1st time watching and the 100th time. 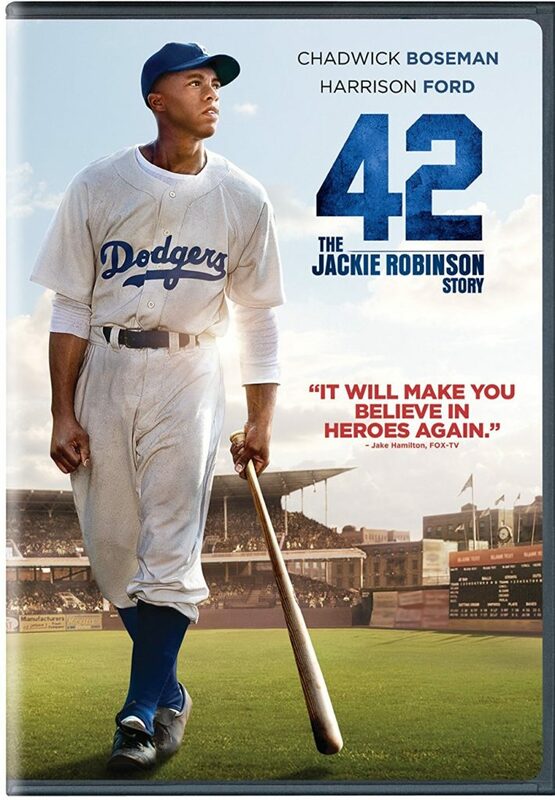 About Gift: The story of Jackie Robinson is one that transcends sports. Jackie Robinson was the first African American to play in the Major Leagues and also one of the best players to ever play. What he was able to accomplish on the field and the way he handled himself off of it inspired a nation. 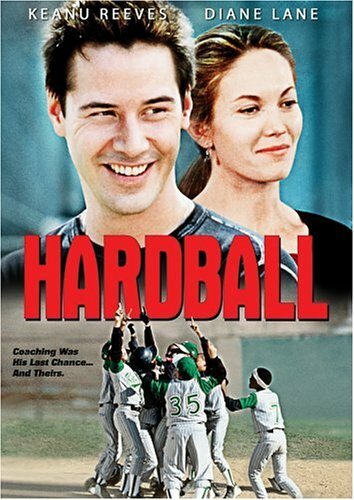 About Gift: With a coach and team that are both unlikely matches for each other, Hardball is about second chances and overcoming obstacles. Conor O’Neill (Keanu Reaves) is placed in charge of the worst team in the league, but what comes of it all is what sports and baseball are all about. 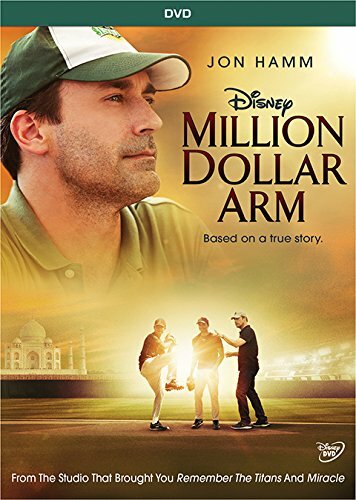 About Gift: Based on a true story, Million Dollar Arm is the story of two Indian cricket players that try to make the Major Leagues as pitchers. It starts as a game show in India, but before you know it they have a real chance of making it on an MLB roster. About Gift: These impact baseballs are made to withstand thousands of hits. They are going to allow a player to work on hitting while not having to chase down an actual baseball each time. 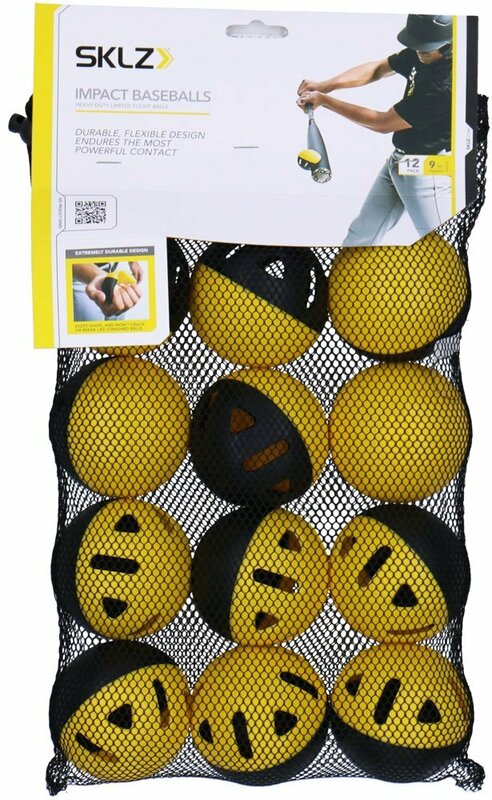 Similar to a whiffle ball, they consist of a much more durable material that will keep them from breaking. 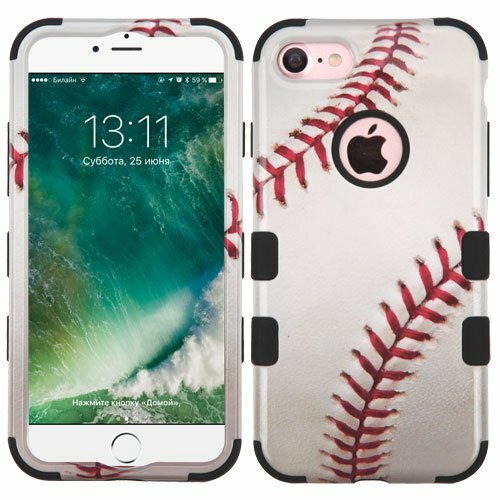 About Gift: Allow the baseball fan in your life to show off their love for the game with one of these baseball phone covers. This phone case is stylish and will also help to protect your phone. About Gift: It doesn’t get much better for a kid than opening up a pack of baseball cards hoping to find their favorite player’s card. 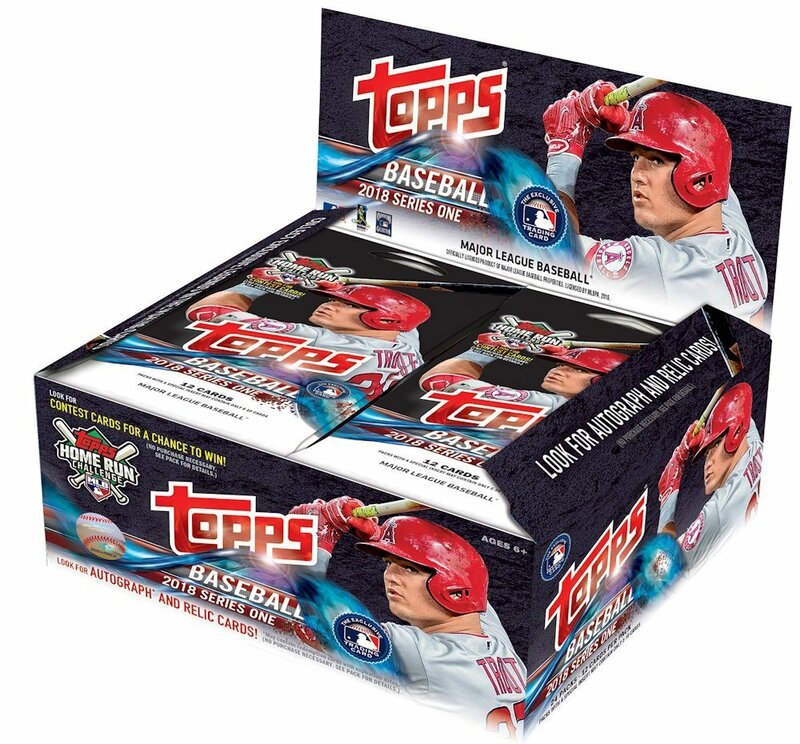 Individual packs of baseball trading cards would be perfect party favors. So if you are having a baseball themed party, consider these cards as a party favor. About Gift: Known as the “original Pro style batting tee,” this tee is going to be perfect for working on hitting. The patented hand rolled rubber ball rest allows for hitters to feel the ball when they make contact. 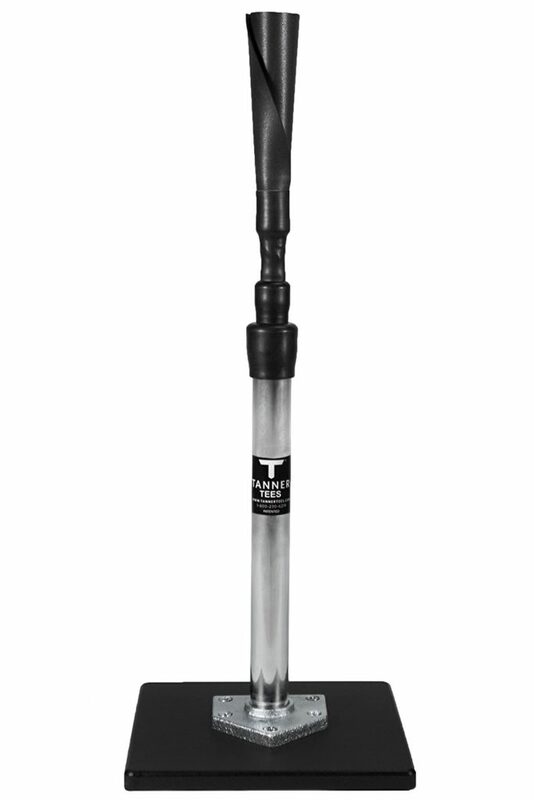 With adjustable heights and a high level of durability, this is a great baseball gift for both players and coaches. About Gift: If you look good, you feel good. If you feel good, you play good (well). That is how the saying goes, but it is true. These Nike socks are going to look good, feel great, and are very durable. They also come in different colors and styles as well. This will allow you to choose the perfect pair for the person you have in mind. Finding the right baseball bat has a lot to do with preference and the different regulations for age groups and leagues. With all that said though, there are still a few bats that set themselves apart. Here are a couple of our favorite bats for both adults and youth players. About Gift: This bat consists of a two-piece design. It has a bigger barrel for contact, while also being lightweight for faster swinging. A big part of this is Easton’s ConneXion technology and handle design. Both will help with generating power behind every hit. About Gift: As you would guess from the name of this bat, it is well balanced. This equates to the player being able to have a more fluid swinging motion. It is also a hybrid bat though, meaning it consists of both composite and pure alloy. 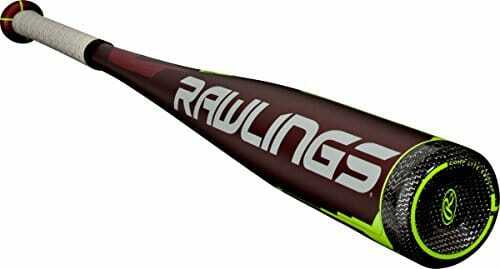 This bat also has Rawlings’ Precision-Optimized-Performance technology which also helps with accurate and powerful hitting. About Gift: With a larger barrel and great balance, it is easy to see why the Easton Ghost X is a favorite for youth baseball players. It also has one of largest selections of sizes, drops, and lengths. All this will allow you to customize the bat for a specific hitter. About Gift: With the largest barrel in the youth bat market, the Mizuno Ghost is going to allow for a large “sweet spot” on the bat that equates to more hits. 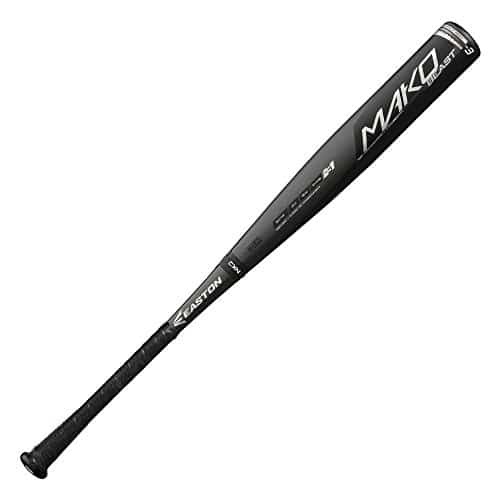 Mizuno is making a name for themselves with this youth bat, and it would be a great gift for a youth baseball player. 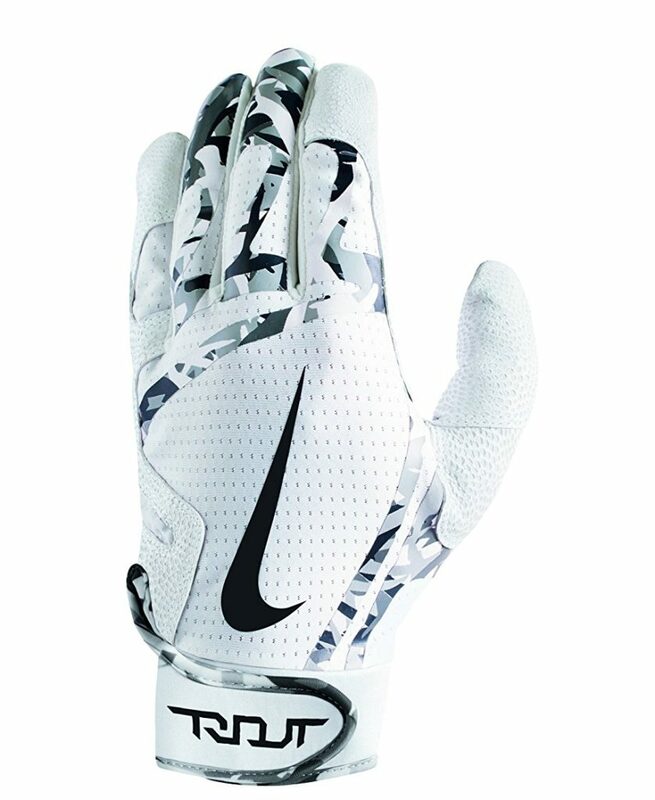 About Gift: These Nike batting gloves are endorsed by MLB All-Star Mike Trout. As one of the best hitters in the MLB, I am not sure how much more convincing you need. A perfect baseball gift for players of all levels, these gloves are sure to have teammates asking where they got them from. 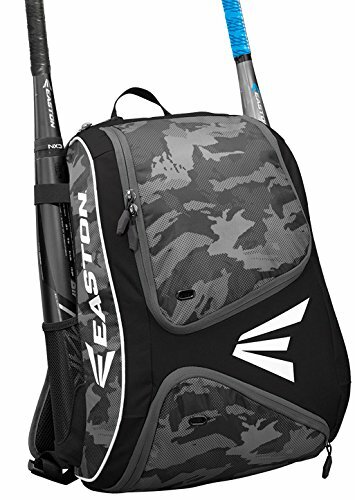 About Gift: There are a lot of different backpacks out there, but one of our favorites is this Easton Bat Pack. It is going to provide a space for everything that the player needs while also being both stylish and durable. It also comes in a variety of different colors as well. About Gift: Learning the correct hand and finger placement for different types of pitches has never been easier. 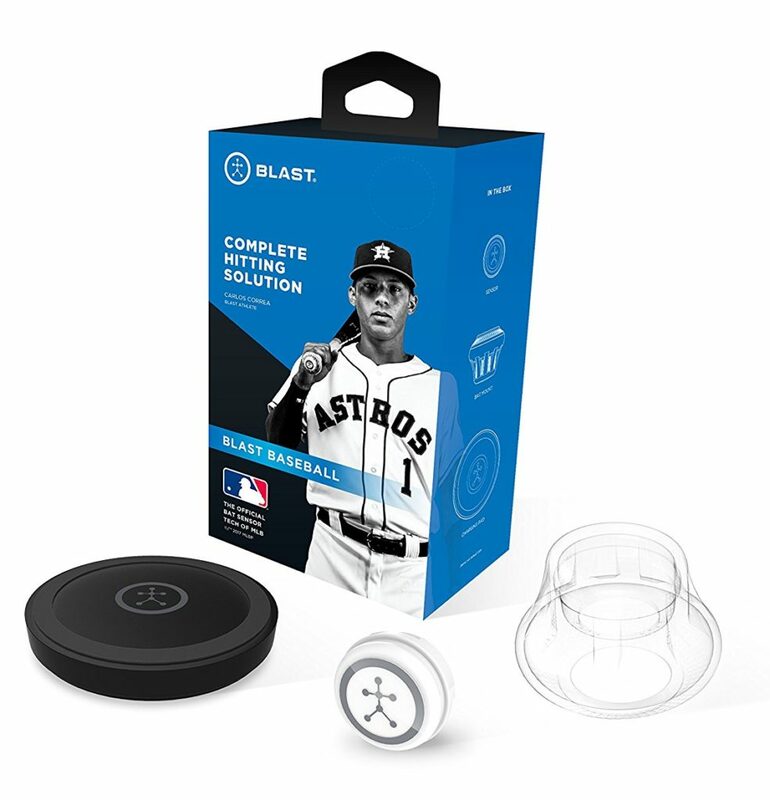 This baseball is going to come with color finger tabs that will show a player exactly where to place their fingers on the ball for each type of pitch. 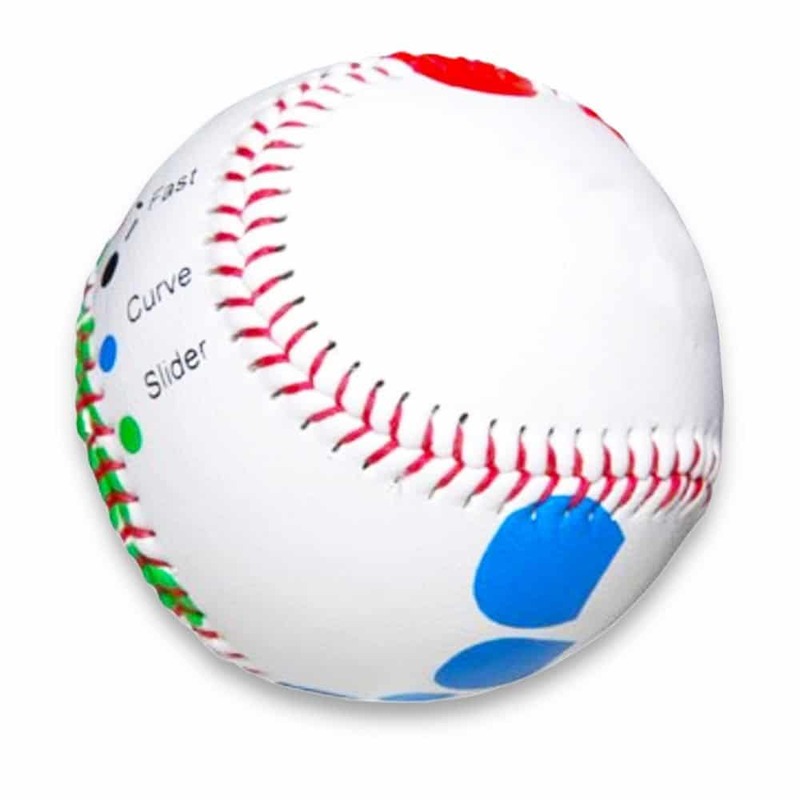 The ball works great for both right-handed and left-hand pitchers, and also comes with detailed flashcards breaking down each pitch as well. About Gift: Even if you aren’t in the Majors, you can still be out on the field with your favorite team and players with MLB The Show. 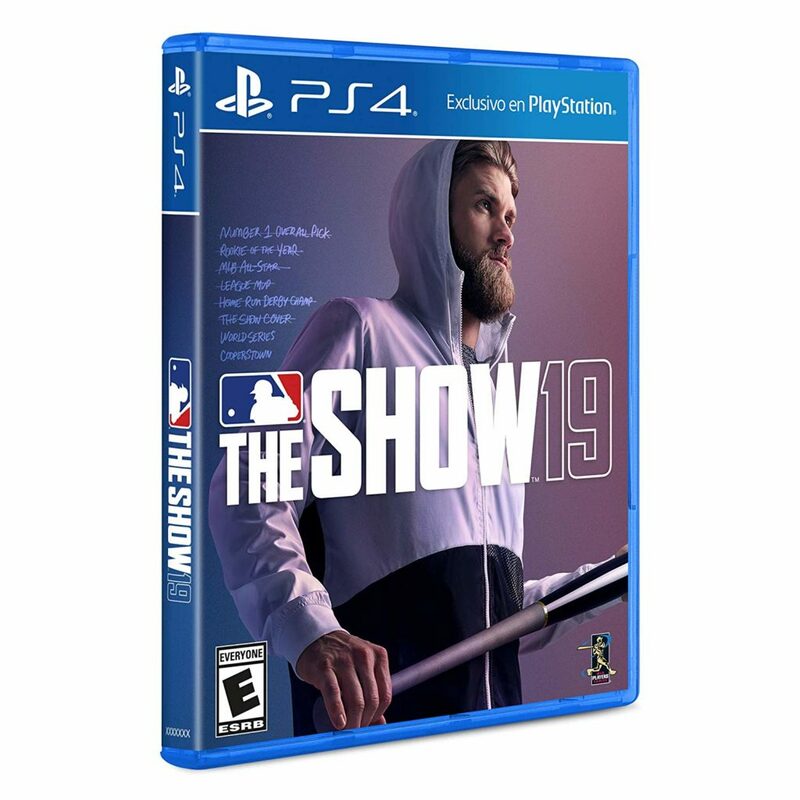 If you know someone that loves baseball and also videos games, this is the perfect gift for them. 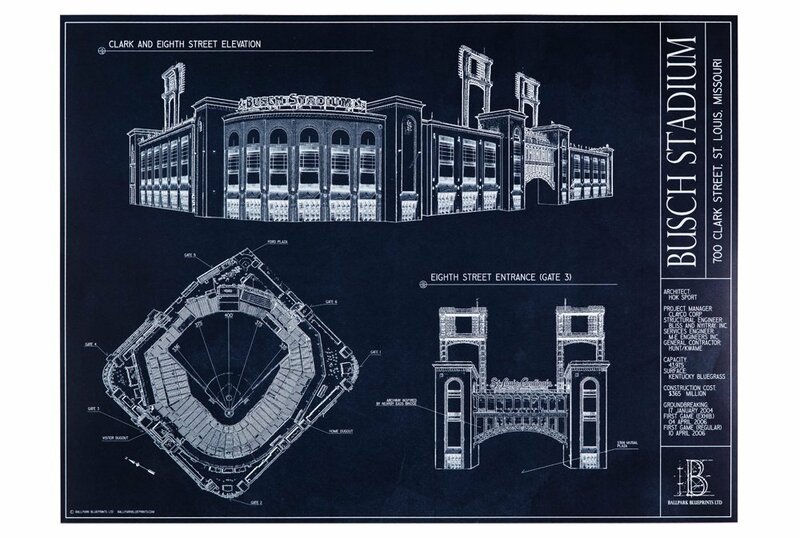 About Gift: Who wouldn’t want to have the stadium blueprints of their favorite team? This baseball gift is great for all ages and is sure to impress even the most discerning baseball fan. Try getting it framed for even a little more touch.